1. What is the purpose of redsports.sg? We believe that school sports deserve more support from the community. For an understanding of our mission, check out our mission statement. 2. Can I write about my school’s match for the web site? Yes, you can. Please send us a 100-word summary of what happened at your game and we’ll publish it. Let us know your name so that we can credit you. 3. Can I submit pictures of my school’s match for the web site? Yes, you can too. Please email us a picture no larger than 750 x 500 pixels (landscape) [email protected]. Let us know your name so that we can credit you too. If you can team up with a friend who can write about the game (see question 2 above), then we will combine your picture and story together. 4. How come my sport and school aren’t covered? There are a few reasons for that. We may not even have known about it. So please email us a schedule. Also, we can’t be everywhere and cover all the games. If you think you can share with us what happened at your game, please email us too (see question 2 and 3). 5. Is redsports.sg restricted only to certain sports? No it isn’t. We are happy to feature ALL sports. You send it, we’ll post it. 6. May I take pictures and articles from the web site? If you are a student, please go ahead and take what you like for your own web site, blog or archive. Send it to your friends and family. Use it as your computer’s wallpaper. Just gives us a link on your blog if you do put the pictures and articles there. Copyright of the pictures belong to Red Sports (unless otherwise stated). This means that you cannot resell the pictures, post it on the website of a private company or print it out without permission and the payment of an agreed licensing fee. if you want to have the higher resolution version, we reserve the right to sell it to you. That is the standard practice of all the established news agencies in Singapore and globally. Please visit the RedSports Shop for more details. 7. What’s the catch? How will you make money? None. We do not solicit money from schools, students or parents. This website is a community news service. We attend the game, shoot the pictures, write the report and publish the story. No site can survive for long without funding and so we look for revenue from advertising and sponsorship. 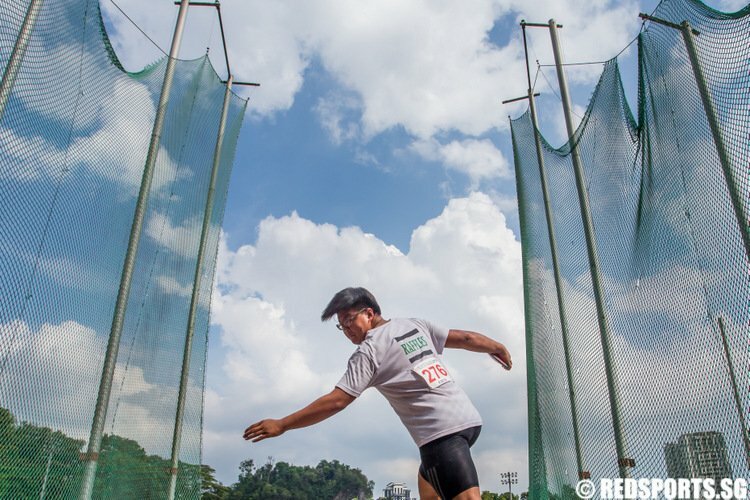 If you believe this website will help build Singapore’s sporting lifestyle and is worth supporting, please contact us for advertising and sponsorship issues. You can also purchase pictures, get a subscription or donate to us at the RedSports Shop. 8. If we submit pictures to redsports.sg, who retains copyright? If you submit pictures to us, you retain the copyright to your pictures and agree to let us use your story and pictures on a non-exclusive, non-royalty basis. See our full terms and conditions. We are looking for volunteers who are interested in sports photography and reporting. But we aren’t just looking for any kind of volunteers. School sports is special. Entering a school premise to cover sports is a privilege, not an entitlement. So we are looking for men and women with a gracious pen and an inspiring eye. What we write and the pictures we take for Red Sports matters to our athletes. So we build up, not tear down. We encourage, not discourage. We inspire, not crush. We don’t always succeed of course. Some already disagree with too negative a headline. But we learn and move on. So if you’d like to volunteer please drop us a line. Age is no barrier. Attitude is all that matters. Editor’s note: If you can’t find an answer to a burning question, please contact us. We will reply as soon as we can.